The International Congress Centre was established in the heart of the Culture Zone, in a new and revitalized space near the iconic Spodek and other unique buildings such as the seat of the Polish National Radio Symphony Orchestra and the Silesian Museum. The architectural design of the International Congress Centre won first place in an international urban architecture competition. The ICC's winning architecture was designed by JEMS Architekci in Warsaw. 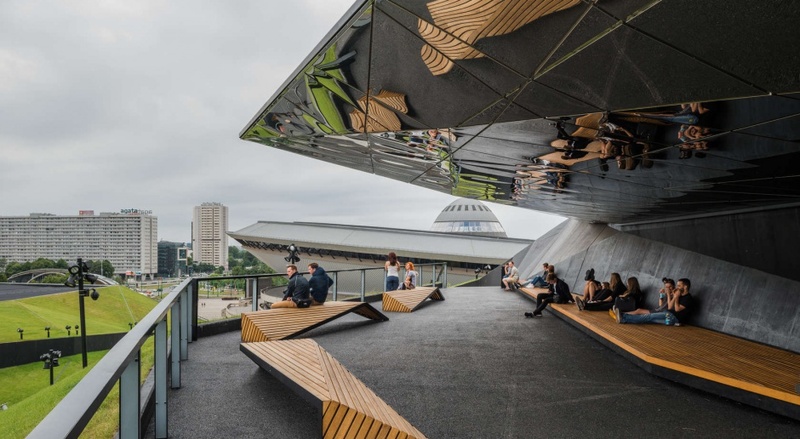 The main idea was to channel the modernist architecture of Katowice that together with Spodek would create an appealing recreational area. Hence the Green Valley that runs through the centre of the ICC, connecting it with Spodek and generating a synergy between the two buildings and the events taking place therein. The ICC terrace overlooking Spodek has become a favourite hang-out for locals. The facility is designed to host up to 15,000 guests; while the spacious, multifunctional hall can host up to 8,000 guests, and can be arranged as needed. Fitted with modern equipment, the lecture theatre is intended for up to 600 guests, making it the perfect venue for conferences and congresses. All 26 conference rooms are available for organisers of both open and closed events, with a total capacity of 1,200 guests. The banquet hall can comfortably accommodate up to 800 guests. The ICC is also equipped with VIP rooms, a business centre, and a modern foyer which connects all elements of the International Conference Centre. The construction of the International Congress Centre is based on noble materials. The outside area and foyer feature black openwork expanded metal mesh, and the conference interiors are constructed from wood and concrete. Together, they create the perfect space for various types of business events (congresses, conferences, training, fairs), entertainment (festivals, concerts, sporting events), and more. 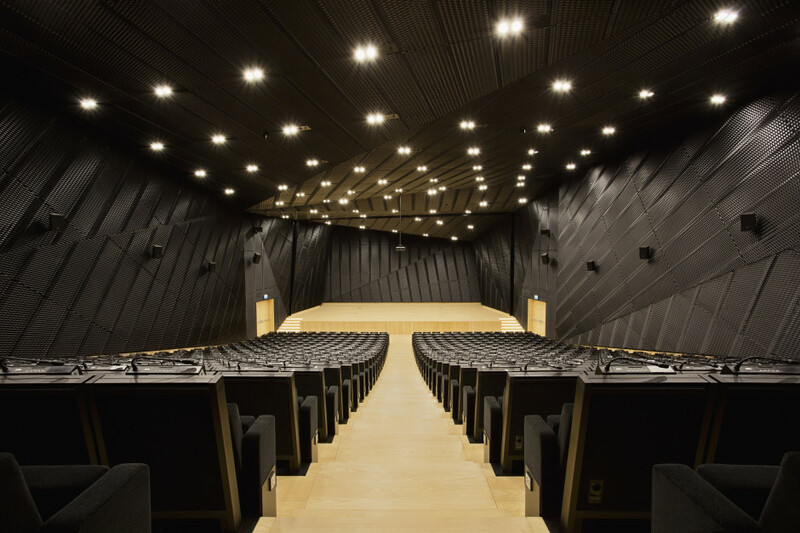 The International Congress Centre is fitted with modern multimedia equipment, enabling communication with visitors and effective event organisation. 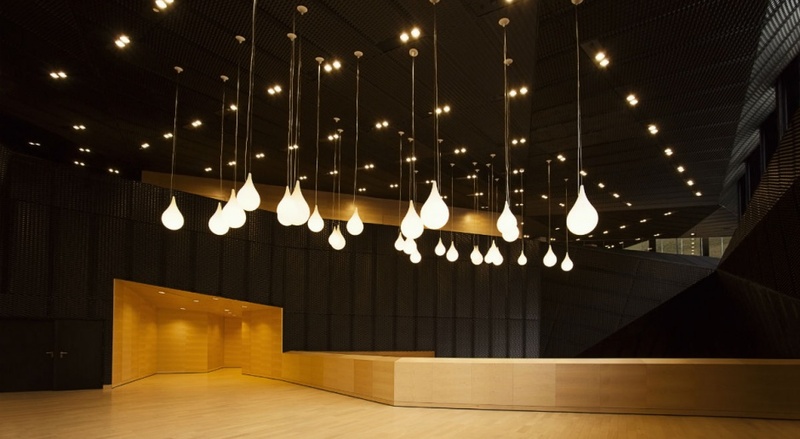 Thanks to its contemporary design and high-quality furnishings, the ICC in Katowice is one of the most up-to-date congress facilities in Poland.